Responding to widespread requests from tribal leaders and Indian legal advocates, President Barack Obama has nominated a Native American to serve on the federal bench. The president announced September 19 that Diane J. Humetewa is a nominee for the U.S. District Court for Arizona. She is a Hopi citizen, and from 2002 to 2007 she served as an appellate court judge for the Hopi Tribe Appellate Court. 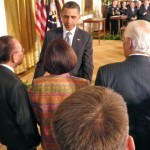 Obama has previously nominated one tribal citizen to serve on the federal bench, Arvo Mikkanen, of the Kiowa Tribe, but Republican senators successfully blocked that nomination during the president�s first term. Oklahoma�s senators in particular expressed frustration that the administration did not consult with them on the nomination, but they would not say specifically what their problem with Mikkanen was at the time. The administration pushed back, with White House officials laying full blame with Senate Republicans, saying it was part of their overall plan to thwart the president. 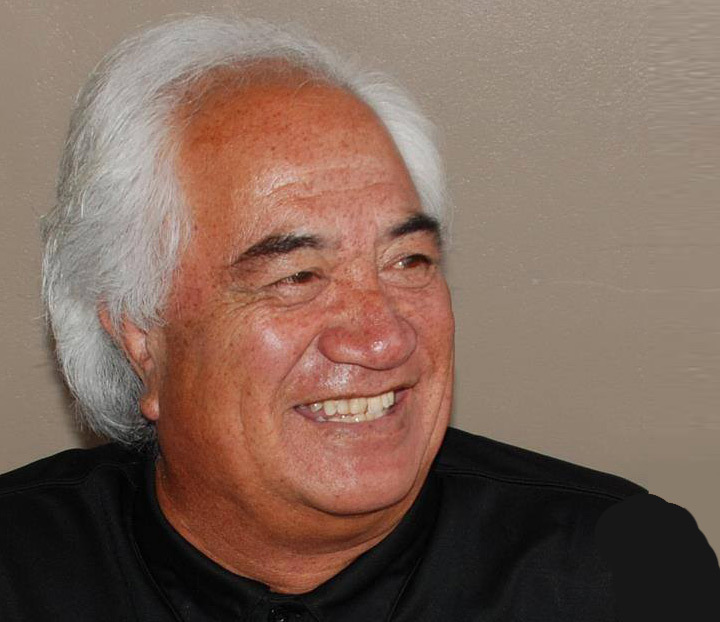 If Mikkanen would have been confirmed, he would have been the only American Indian to serve on the federal bench, out of a total of 875 federal judgeships, and he would have been only the third Native American in history to secure a federal judgeship. If Humetewa can pass muster with the Senate Judicial Committee and Arizona�s senators, then she will have the distinction of being the first Native American appointed and confirmed to the federal bench by Obama. It is already known that she has a strong ally in U.S. Sen. John McCain (R-Arizona) who previously recommended her for a U.S. attorney position during George W. Bush�s second term. Indian affairs experts had been pressuring the president to make another Native American federal judgeship appointment � several more, in fact � citing the large number of Indian law cases heard in federal courts and the U.S. Supreme Court’s tendency not to understand tribal law. Jack Trope, executive director of the Association on American Indian Affairs, told Indian Country Today Media Network earlier this month that getting more Indians appointed to the federal bench during Obama�s second term was a top priority for a range of tribal advocates. Assistant Secretary for Indian Affairs Kevin Washburn, a law dean at the University of New Mexico before joining the administration last year, expressed optimism on learning of the selection. Matthew Fletcher, director of the Indigenous Law Center at Michigan State University, said Humetewa was �a wonderful selection,� and he expected that she should be easily confirmed. 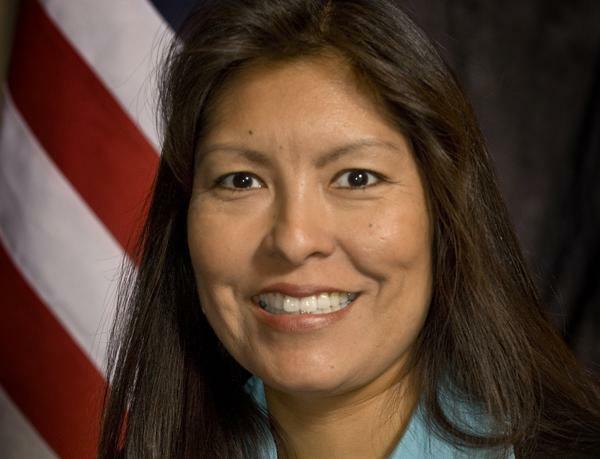 Humetewa was previously nominated by President George W. Bush in his second term to serve as the first female Native American U.S. attorney in history. She resigned from that position in July 2009 as part of the political appointee process in Obama�s then-new administration. Some Native Americans asked the administration if Humetewa could stay on in that position at the time, but the White House declined. In an interview with Indian Country Today Media Network in June 2008, Humetewa said she was �humbled� to be chosen for the U.S. attorney position, and she hoped her promotion would encourage more young Indians to consider careers in the legal field. 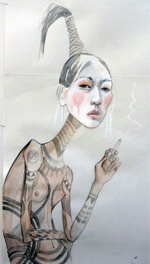 Tiki Mania Maori – (high fashion) Made in Denmark?